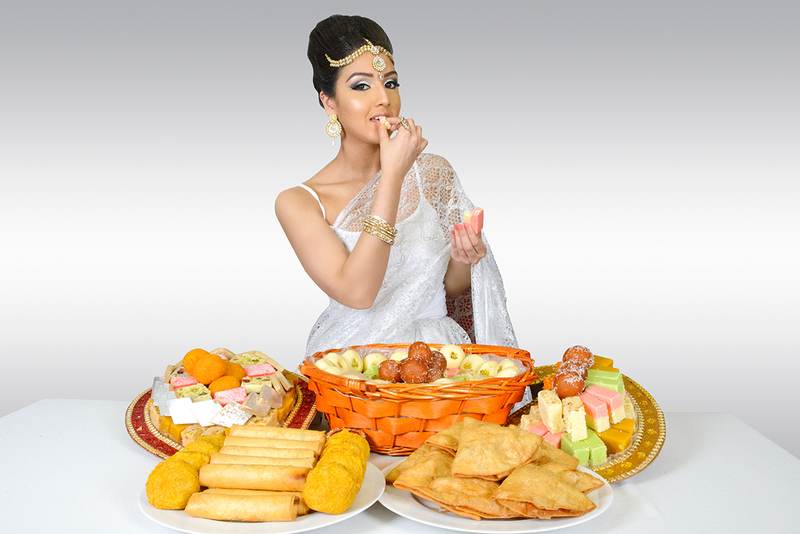 At Harguns we now provide a quality catering service to suit your personal needs for that special occasion. The catered food is 100% vegetarian and we have a wide variety of dishes available. We cater from single dishes up to 3 course meals. For further information on our catering services please contact us so we can discuss your requirements.